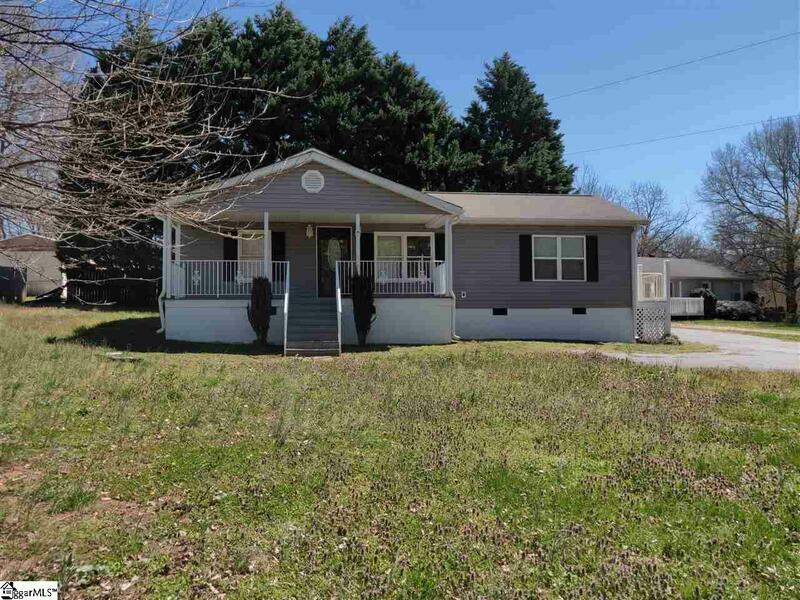 Very attractive home in convenient location just minutes from downtown Cowpens and the East side of Spartanburg. Enjoy evenings sitting on the large front porch or relax in the spacious open living and kitchen areas. 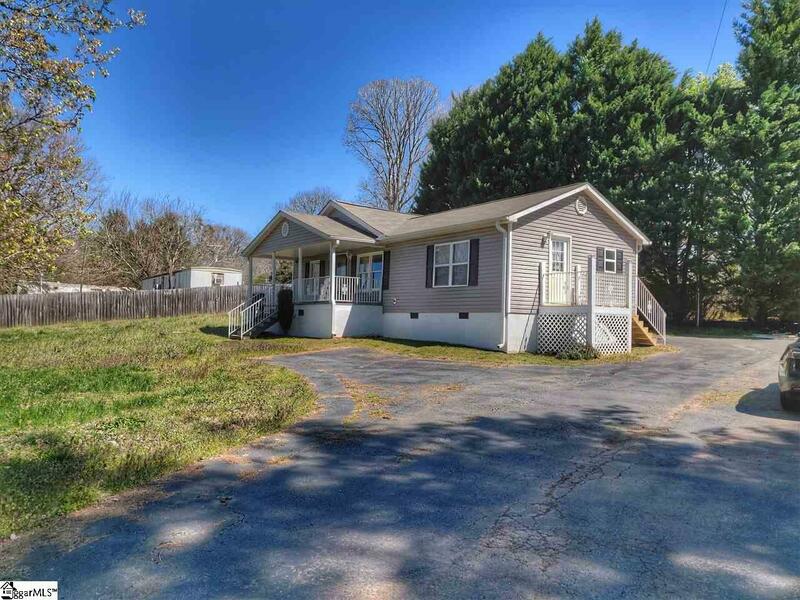 This home features two full baths with modern amenities and lots of storage in the attic and many closets. 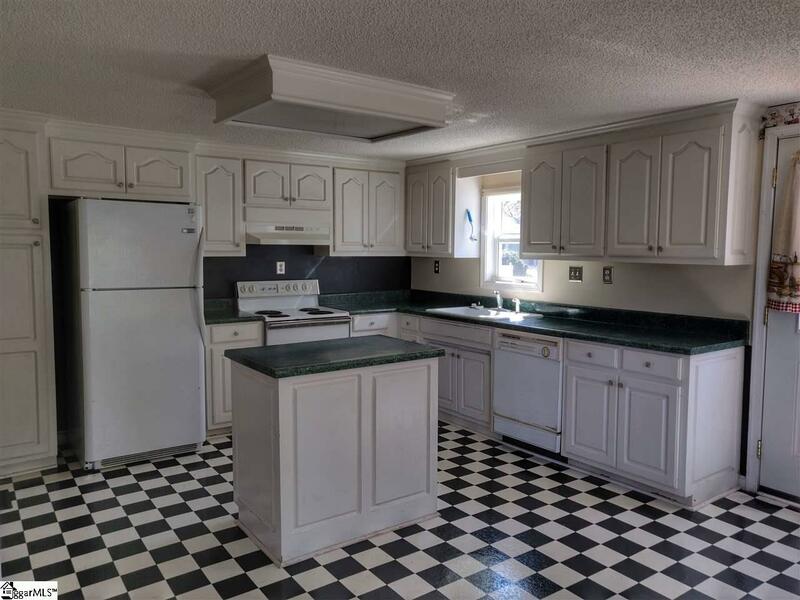 Cute kitchen with loads of cabinet and countertop space, and a dedicated wash room. 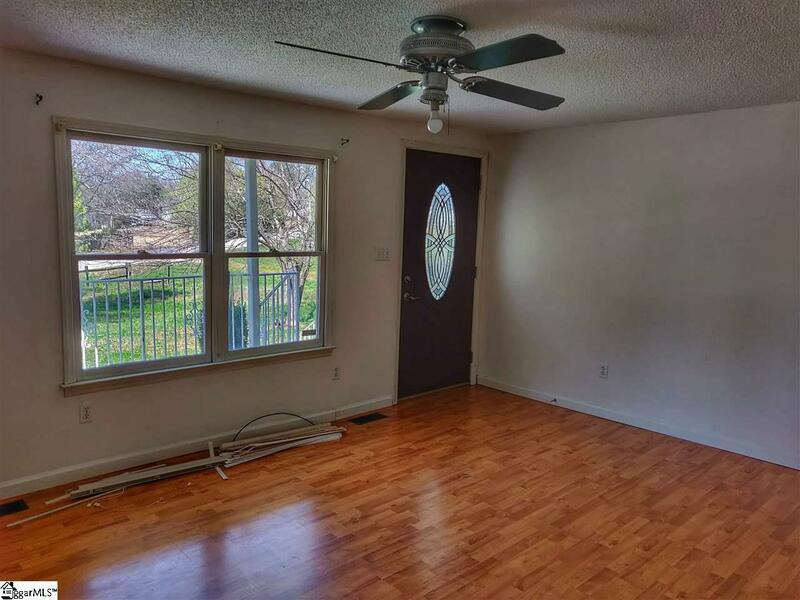 Yard features a privacy fence, new side entrance decking, and extra-large parking. A great home in a great location, dont miss out on this one! Listing provided courtesy of Kevin Kingsmore of Brand Name Real Estate Upstate.